Thinking about buying a vacation home in your retirement? Why wait? Do it now! This book shows how you can have your own vacation getaway now, and have other people help pay for it. Even if you already have a vacation property, you will most likely modify the way you are currently doing things based on the methodology explained in this book. 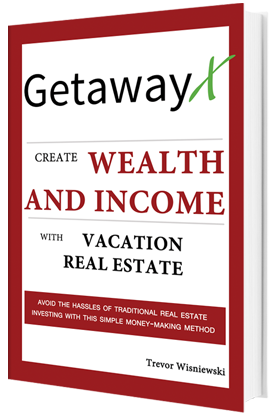 Our free website, GetawayX.com, provides tools and resources to help you implement this awesome real estate investment strategy. horror stories that go with it? This way is different. Concerned about the time and the stress with dealing with renters? This way makes it actually fun to own an investment property! Worried about chasing renters around for monthly rent? Don't worry you won't have to with this method. while using the property yourself! Trevor has been investing in real estate for over two decades. Over the past 20 years he has started several small businesses, real estate investment businesses, internet based businesses, and a registered Broker Dealer that is a member of the Chicago Stock Exchange. During that time he had also owned, managed, lease-optioned, and fixed-flipped single-family homes and condos. His favorite investment is real estate. Since 1995, he has been in the finance industry in various positions: managing partner of a broker dealer, trading software developer, financial advisor, and a proprietary statistical arbitrage equities and derivatives trader. Trevor has held a Michigan real estate sales license since 2002 and has a Bachelor of Science in Business Administration from Central Michigan University and a Master of Science in International Securities, Investment and Banking from Reading University, England. He is a certified instructor for financial classes and has held many licenses: Series 7, Series 66, Series 63, Series 55, Real Estate Sales, Insurance Sales, and a member of the Chicago Board Options Exchange (CBOE). 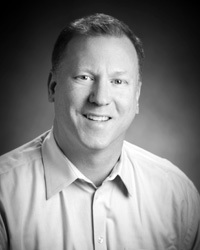 Jon is a licensed Attorney and a licensed Mortgage Broker (NMLS #1105751) in the State of Michigan. He has practiced law since 1997, most recently with the Law Office of Jonathan B. Eadie, P.L.L.C., with offices in Farmington Hills, Michigan and Clinton Township, Michigan. 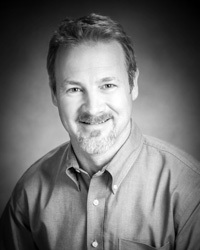 Jon specializes in Real Property and Landlord-Tenant issues, both commercial and residential. In addition, Jon currently serves on the Board of Directors and as an officer of a Michigan non-profit corporation whose primary function is the operation and ownership of student housing. Jon is a graduate of Central Michigan University with a Bachelor of Science, and the University of Toledo College of Law with a Juris Doctor. With over 17 years of experience in the finance industry, John is a Managing Partner who oversees the financial operations of the Doeren Mayhew Agency. His responsibilities include financial forecasting, long term strategic planning, mergers/acquisitions, and partnership development. 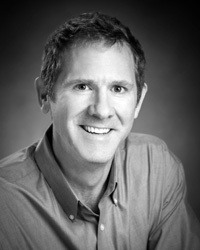 John began his career in the P&C business as a Producer for Wolf Hulbert Company. During this time John was instrumental in developing a property and casualty practice dedicated solely to private equity firms and their portfolio companies. He and his partners also developed a benefits practice which focuses on life and health insurance. John graduated with a Bachelor of Science in Engineering from Michigan State University. While attending Michigan State University John played varsity lacrosse and was a Big Ten Scholar Athlete. 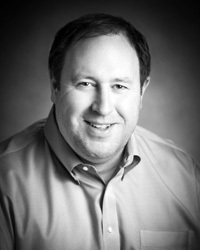 Gary is a Certified Public Accountant licensed in the State of Michigan. He has a Bachelor of Science in Business Administration from Central Michigan University and has been in private practice since 1989, most recently with the firm of Herberholz & Company P.C. in Southfield, Michigan. 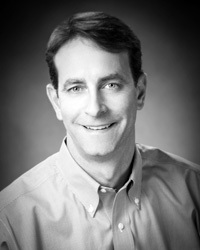 Gary specializes in small business and individual tax and consulting services. He is a member of the American Institute of Certified Public Accountants and the Michigan Association of Certified Public Accountants. Gary also serves as an Officer and Director for two nonprofit organizations specializing in medical research and education. 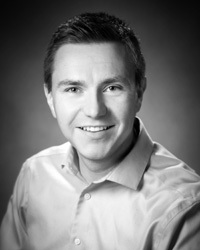 Sandy is a licensed professional loan officer with over 11 years in the mortgage industry. Sandy developed his mortgage skill set while working at one of the nation's top ten lenders for several years, where he achieved "Top Producer" status before joining a prominent and successful regional mortgage bank in the fall of 2008. Prior to becoming a loan officer, he spent 15 years in the automotive sector as a project manager for a Tier 1 supplier, and utilizes the diligence and attention to detail from that experience to insure a satisfying transaction for his clients. A consultative approach to lending is one of the signatures of Sandy's method, and he has developed a loyal following of clients through his service and integrity. A testament to his level of service is that many of the real estate agents and financial professionals he works with choose him for their own loans. Sandy earned a Bachelor's Degree from Central Michigan University in 1988, has been certified as an FHA/VA Loan Officer, and is a licensed Loan Officer in good standing in the State of Michigan and with the National Mortgage Lending System. Matt Clark is the founder of Waypoint Arts, LLC – a web design and development company based in Ann Arbor, Michigan, specializing in original and custom web solutions. Prior to launching his business, Matt had been building websites for various groups and businesses for the better part of a decade. Fueled by a passion for entrepreneurship and dedication for great websites and designs, Waypoint Arts was created in 2012. Along with his current work in web design, Matt is also a member of the broadcast media community, hosting a weekly radio program in southeast Michigan on politics, current events, and culture. He holds a Bachelor of Arts degree from the University of Michigan–Ann Arbor, having also been a web developer for the university during most of his college tenure.